Will this couple’s secrets cause them to miss their chance at a happily-ever-after? Read FREE in Kindle Unlimited to find out! Josephine Lane arrived in Rattlesnake Ridge under false pretenses. As far as the townspeople know, she’s simply the new cook for the local boarding house. Nobody has to know the secret her late uncle shared with her before his death or how that same secret could make her the wealthiest person in the state of Nevada. Jim Griffin works hard as a foreman at the local lumber mill. He also works hard to keep his real identity as an undercover lawman hidden as he closes in on his brother’s murderer. When the killer gets close, the last thing Jim needs is a distraction–especially the pretty blonde cook at the boarding house. Jim and Josie’s separate secrets just might bring them closer than either could have predicted. But will they be able to resist falling in love when so much is already at stake for the both of them? 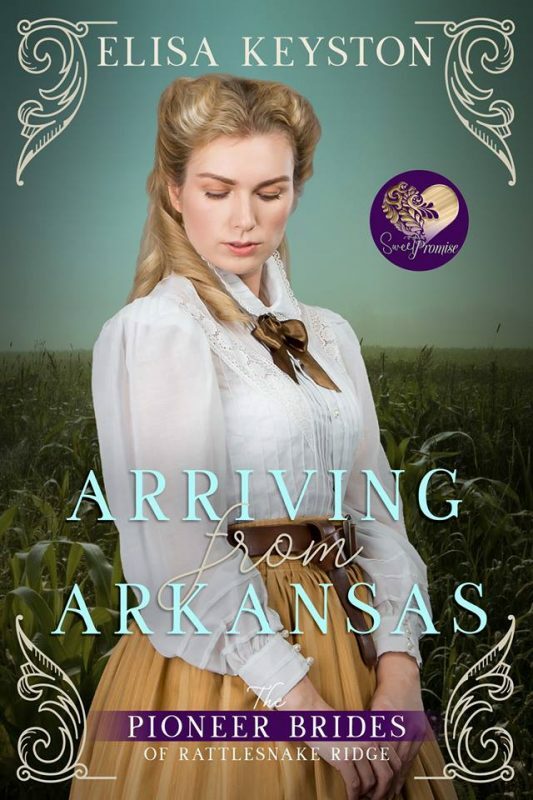 If you like historical romance with a touch of intrigue, then you’ll love Arriving from Arkansas. Get your copy and start reading today! Which man will win this pretty schoolmistress’s heart? Read FREE in Kindle Unlimited to find out! When Daisy Jackson applied for the role of Rattlesnake Ridge’s new schoolmistress, she may have omitted a few important details, like her young age and lack of teaching experience. And it certainly doesn’t help that the town council holds her mixed-ethnicity against her, too. Luke Rockford fell head over heels the very moment he laid eyes on Daisy, but he wasn’t the only one. His rival, Deputy Grant Watson also set his sights on the pretty teacher. The arrogant lawman is accustomed to getting what he wants, even if he has to bend the rules to claim it, from the job promised to Luke to any woman in town. With so much to do before the school year begins, Daisy hardly knows which way to turn. Can she put down roots and fall in love before the town council runs her out of Rattlesnake Ridge? 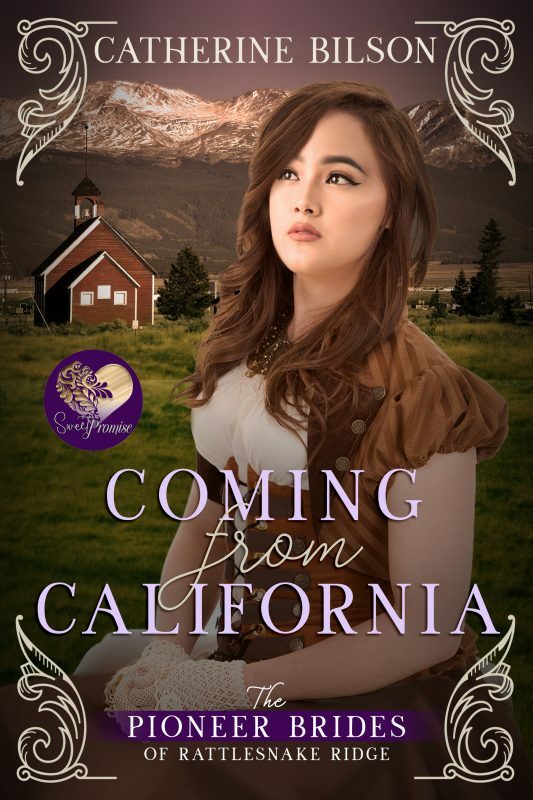 If you like strong female characters, cheeky cowboys, and dastardly deputies then you’re sure to enjoy reading Coming from California. Get your copy to learn which man wins Daisy’s heart! Will a case of mistaken identity give purposes to their lonely hearts? Read FREE in Kindle Unlimited to find out! Gracie Pickett followed her dreams of being a physician all the way to Rattlesnake Ridge. Learning the trade was the easy part, however. Convincing the small pioneer town that she’s up to the job is the tough part, especially when a rude, arrogant, oh-so-handsome widower and his three adorable boys seem to make it their mission to make her new life far more difficult than she ever anticipated. Barrett Wright is busy managing his understaffed ranch while also hoping to find a wife to tend to his rambunctious sons. When the town council tasks him with finding a new doctor, he finds the perfect man for the job–until he learns the new doctor is a woman! Barrett is determined to see Gracie replaced with someone more suitable, if only he can tear his eyes away from her long enough to get the job done. Gracie has no intention of giving up her new practice. When an accident puts her medical skills to the test, will she be able to prove to her biggest rival that she’s the right person for the job… and his heart? 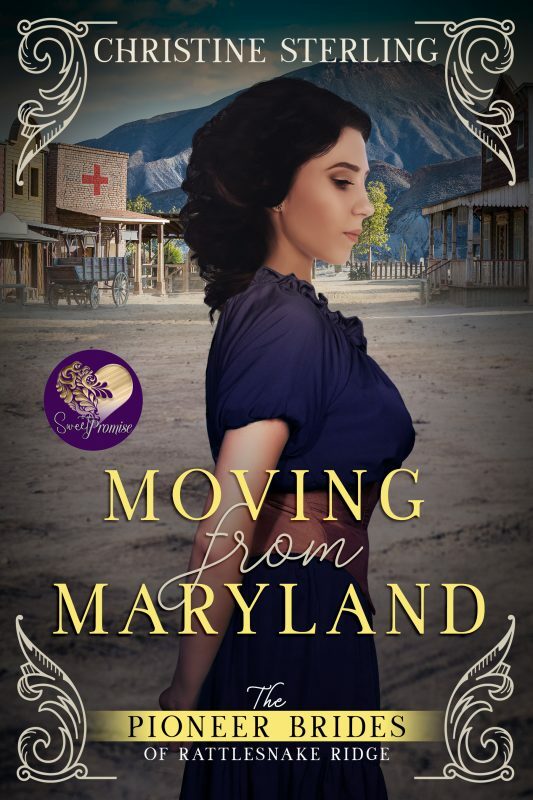 If you like enemies-to-lovers plots in historical settings, then you’re sure to love Moving from Maryland. Grab your copy and start reading today! Is an ad for marriageable women their key to finding a happily ever after? Read FREE in Kindle Unlimited to find out! Caledonia McBride thought war destroyed her chance at happiness. But then an ad for marriageable women offers hope for a second chance, and soon letters from a lonely rancher fill her heart. Ready for a second chance, Caledonia pulls up her Virginia roots and travels west toward the promise of a new beginning. Maxwell Barringer is a good friend. When three well-meaning ranch hands accidentally bring a young woman to town to be the bride of a man who's already married, he steps in to help his friends save face until they can raise the money to send her back to Virginia. The only problem is, the more he gets to know Miss Caledonia McBride, the harder it is for him to imagine her leaving. As Caledonia settles into her new life at Rattlesnake Ridge, it’s only a matter of time before the truth comes out. Can Max untangle the web before he falls for the blue-eyed beauty? 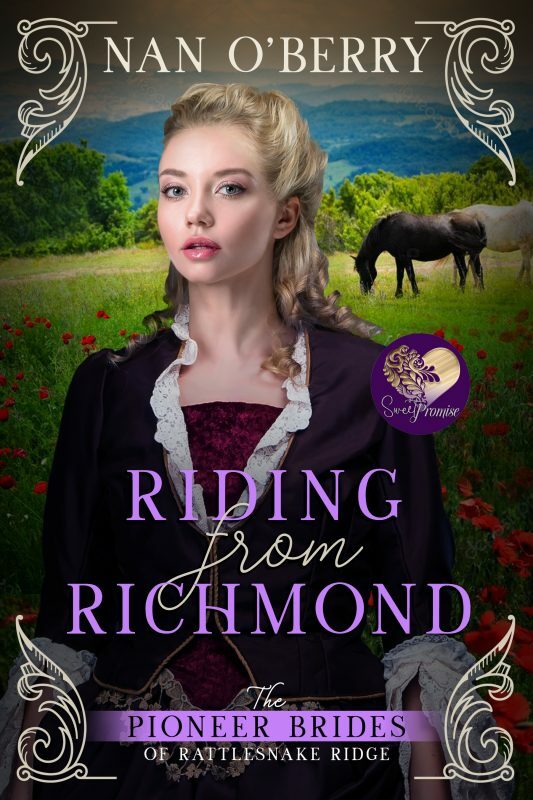 If you enjoy the romantic adventures of mail-order-brides, then you’ll love Riding from Richmond. Get your copy and start reading now! Can they overcome life’s obstacles for a future together? Read FREE in Kindle Unlimited to find out! Tess Cooper fled Texas after her father’s dying words warned that remaining would spell danger. Setting their sights on Rattlesnake Ridge, she and her brother look forward to making a fresh start, but that same family secret could ruin their new lives before they even arrive. Jacob Winthrop has his hands full. In addition to raising his eight-year-old daughter and running a business, he’s also the mayor of Rattlesnake Ridge. Finding someone to mother his child would help, but he has no interest in making a commitment–until he meets Tess. But secrets stand in the way, making fresh starts impossible for Tess, and she doesn’t want her troubles to hurt Jacob’s reputation. 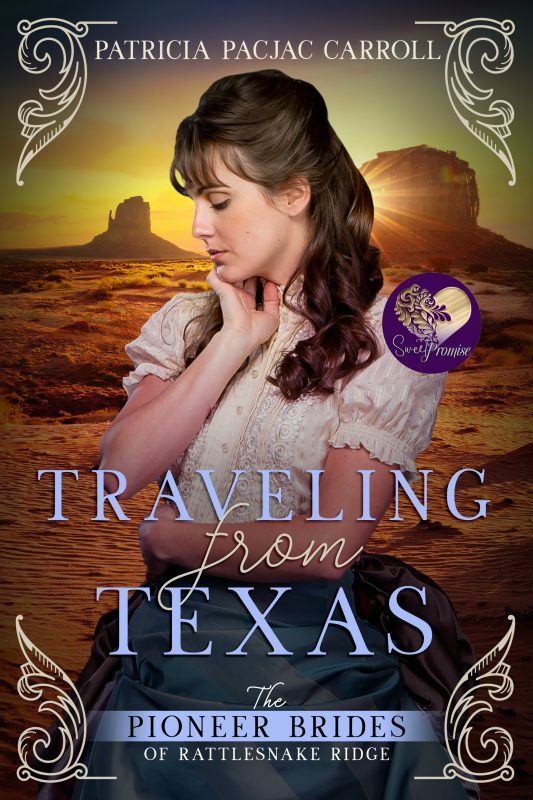 If you like reading a tender romance thwarted by secrets and set in a small town with small-town troubles then you’ll love Traveling from Texas. Grab it and start reading now! Will these two opposites find a way to make a home—and a life—together? Read FREE in Kindle Unlimited to find out! Eleanor Ferguson has little faith in the promises of men after her husband’s death leaves her with a floundering ranch and two growing boys. Her top priority is to create a legacy for her sons, but a greedy neighbor has other plans. When a drifter answers her help wanted ad, she doesn’t expect to feel attraction for the handsome stranger. Lance Gallagher drifts from ranch to ranch until life leads him to Rattlesnake Ridge, Nevada. He’s willing to work for low wages on the Ferguson ranch until the mines deliver on their promise of a payout. The more time Lance spends with Eleanor and her sons, however, the more attracted he finds himself to the lovely widow. Unwilling to risk his heart, he makes plans to leave. Then tragedy strikes, forcing Eleanor and Lance to rely on each other. Can they overcome their fears and learn to trust in love again? 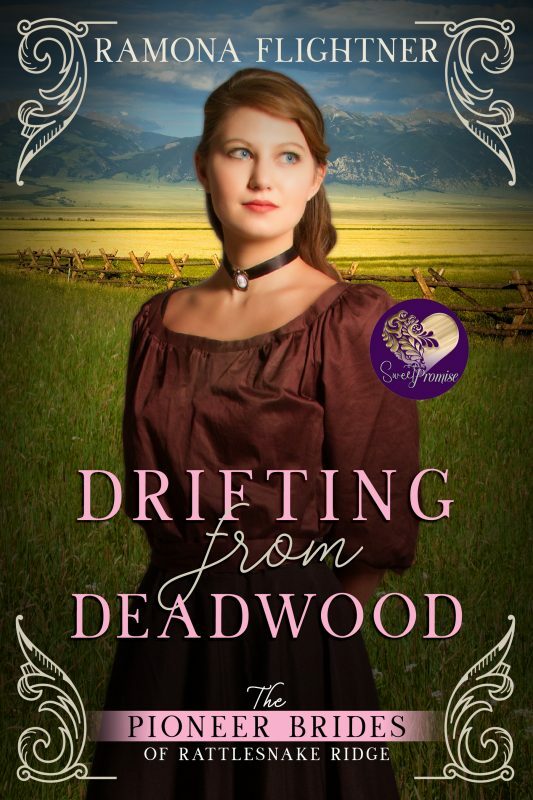 If you enjoy friends-to-lovers historical romances, then you’ll love Drifting from Deadwood. Grab your copy and start reading today! "What I love about writing in the past is that there's always something new to discover. History has a way of surprising you in ways you could never expect!" 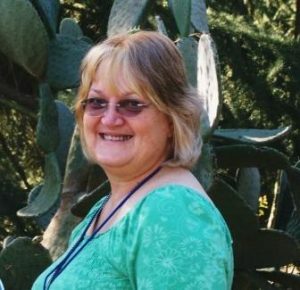 Elisa Keyston graduated from Sonoma State University with a degree in history, which she always secretly hoped to be able to use to write historical fiction. Ten years later, her dream is coming true as series lead on the Pioneer Brides of Rattlesnake Ridge historical romance series! 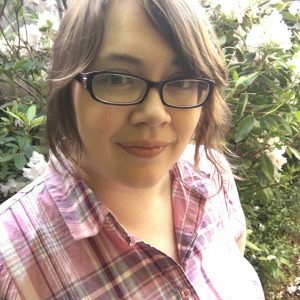 Elisa is also the author of the Northwest Magic series, a sweet contemporary romance series with hints of magic and mystery set in her home state of Oregon. When she's not writing, Elisa spends most of her time gardening, collecting gnomes and fairies for her backyard, and fawning over her furbabies. "You have to fall in love with a romance hero, so I try to give mine good personalities as well as good looks!" 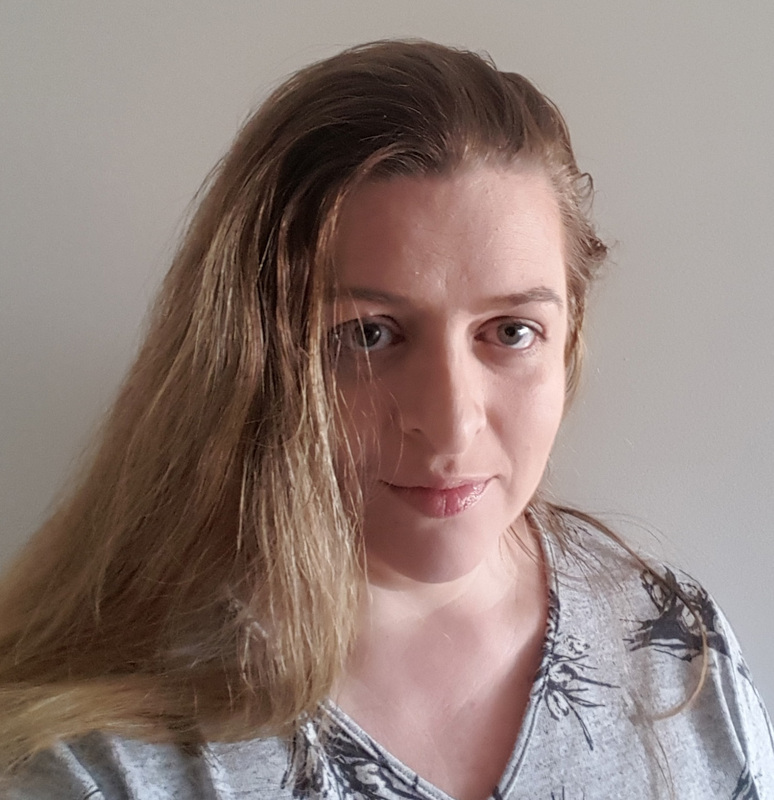 Growing up in North Wales in a house for which the foundations were originally laid in the 14th century, Catherine Bilson's interest in history was inevitable, but she despised the 20th century geopolitics which passed for history at school. Instead, she devoured every historical novel she could lay her hands on before eventually starting to write her own. Marrying an Australian, she moved to Queensland in 2001, far from the history she had grown up with. She has two future romance heroes in her sons, a brainless husky and a grumpy old cat. Catherine also writes contemporary romance under the pen name Caitlyn Lynch. Christine Sterling can no longer ignore the voices in her head. They are clamoring to get out and have their stories told and she is writing them as quickly as possible! She finally gained the nerve and published her first book in 2017. 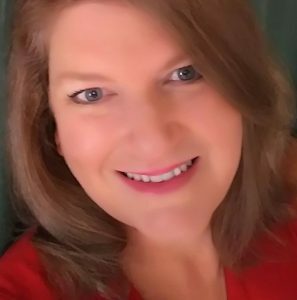 Her favorite pastimes are conversing with God, writing historical romance with strong female characters and hunky heroes, kibitzing with other authors and drinking tea. A native of Virginia, she now lives in a Pennsylvania pre-civil war Farm House with her husband, three dogs and about a dozen barn cats that are too lazy to hunt. She has three beautiful grown daughters who are the inspiration for many of the stories she writes. Home is where the heart lies. Nan O'Berry grew up listening to stories at her grandparents' feet. So it's not surprising that her love of a good story pushed her to begin writing her own tales for enjoyment. As these grew she shared her historical and contemporary perspectives about the heroes of her imagination, cowboys, lumberjacks, and the country they founded to friends who urged her to give it a go. 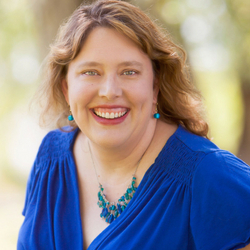 Armed with a Bachelor of Science in Interdisciplinary Degree from Old Dominion University, Mrs. O’Berry loves finding those interesting facts that might lead to a good story material. So pull up a chair and grab that glass of sweet tea and enjoy. "My goal is to write books that make readers happy." Ramona is a historical romance author who loves to immerse herself in research as much as she loves writing. A native of Montana, every day she marvels that she gets to live in such a beautiful place. When she’s not writing, her favorite pastimes are fly fishing the cool clear streams of a Montana river, hiking in the mountains, and spending time with family and friends. Ramona’s heroines are strong, resilient women, the type of women you’d love to have as your best friend. Her heroes are loyal and honorable, the type of men you’d love to meet and bring home to meet your family for Sunday dinner. She hopes her stories bring the past alive and allow you to forget the outside world for a while.